... with Compass’ Quality Assurance, Occupational Health and Safety Act and WHMIS regulations. Initiate frequent workplace inspections and WHMIS training of all staff and effectively manage all. Companies presently offering Assurance job opportunities in Edmonton include Stantec System, BDO, Alberta Health Services.. There are 123 Assurance job opportunities in Edmonton available immediately, compared to 3 in West Edmonton Mall. The largest category under which open Assurance jobs are listed is Other/General Jobs, followed by IT Jobs. 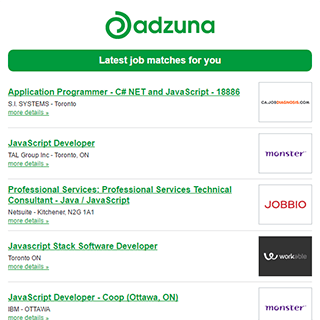 The Adzuna recency index score for this search is 0.35, suggesting that demand for Assurance job opportunities in Edmonton is decreasing. Get the latest Assurance Jobs in Edmonton delivered straight to your inbox!